All the convenience, none of the paper. 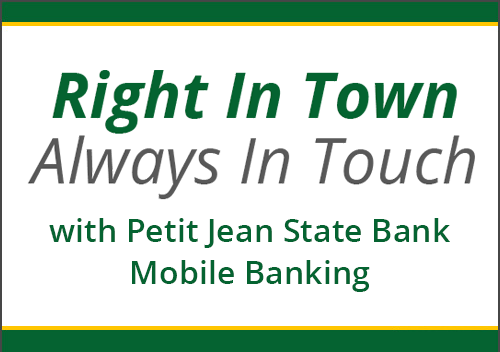 Go paperless with Petit Jean State Bank eStatements. Receive your statements online and faster than ever before. No more waiting on your statement to arrive in the mail.  An email will notify you when your statements are available for viewing online. Access and view your statements as often as you like. 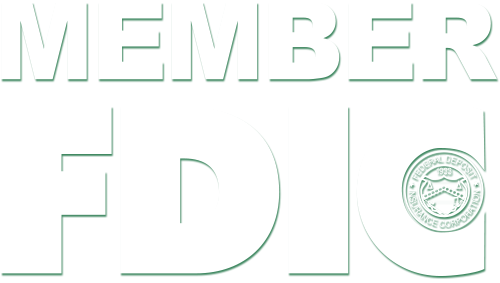 Enroll in eStatements and start enjoying the benefits today. 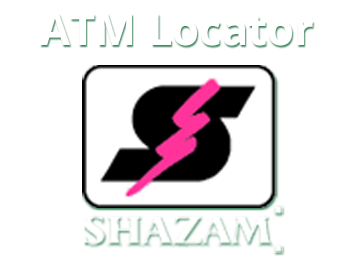 Log in to Online Banking, select accounts and go to account statement. It’s that easy. 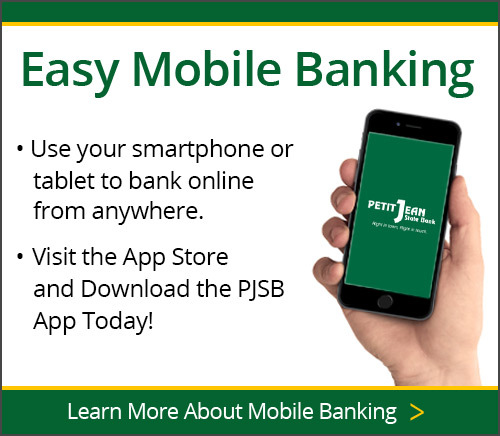 the PJSB Mobile Banking App.